THE FIRST FLOOR HOUSES THREE BARS, A CAFÉ, AS WELL AS THE MAIN DANCE FLOOR, ELECTRIFIED BY ONE OF THE FINEST SOUND AND LIGHTING SYSTEMS IN THE WORLD. 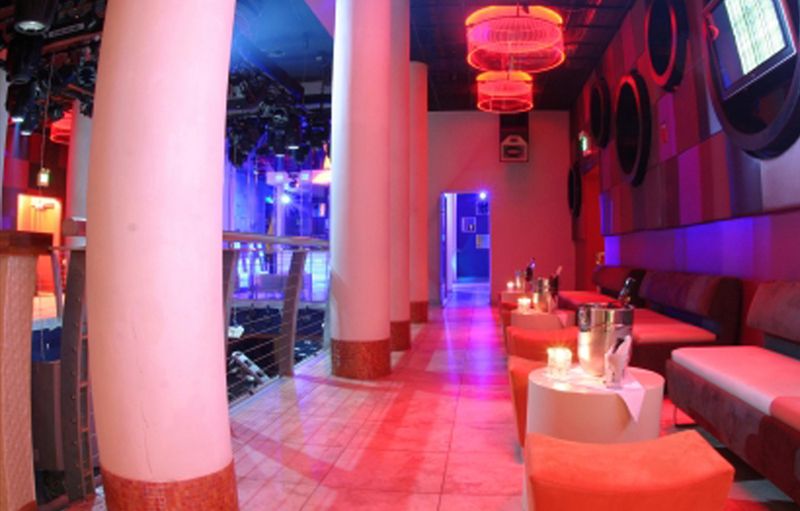 THE SECOND FLOOR OVERLOOKS THE MAIN ROOM AND HAS TWO BARS. 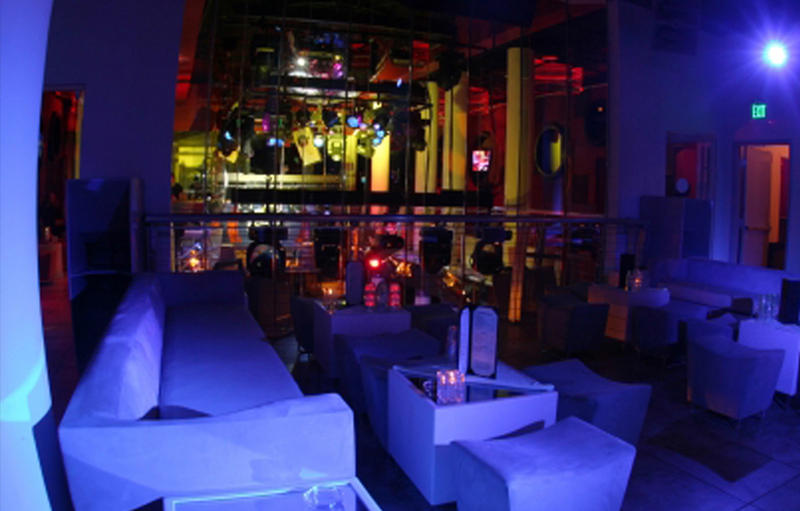 AND UP ON THE OUTDOOR ROOFTOP ON THE THIRD FLOOR, PARTY GOERS CAN ENJOY PANORAMIC VIEWS OF THE MIAMI SKYLINE. 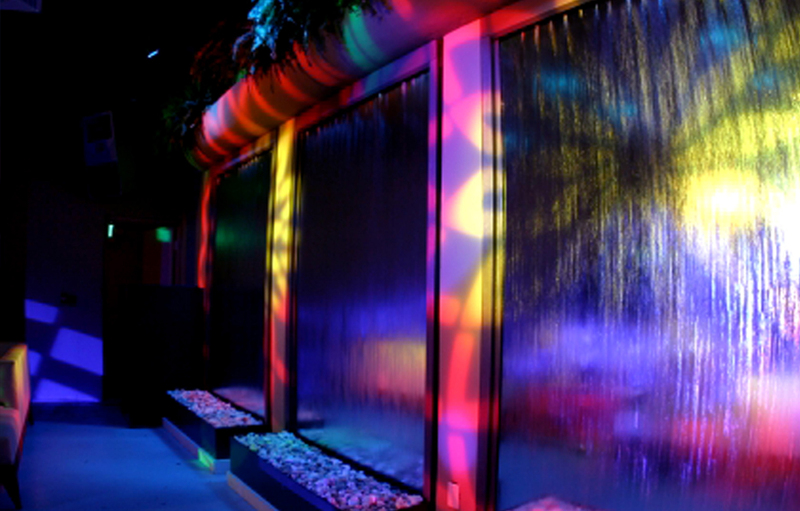 THE ROOFTOP IS REPLETE WITH DANCE FLOORS, BARS AND WATER FALLS, WITH A SEPARATE CLIMATE CONTROLLED SEATING AREA. NOCTURNAL IS ALL ABOUT PURE ENERGY. FROM THE MOMENT YOU STEP THROUGH THE DOOR, NOCTURNAL STIMULATES ALL OF YOUR SENSES SIMULTANEOUSLY. LOSE YOURSELF IN THE FLAVOR OF A RASPBERRY MARTINI, THE AROMA OF THE FRESH NIGHT AIR, THE VIBRATION OF THE SPEAKERS. FROM THE FIRST FLOOR ALL THE WAY UP TO THE ROOFTOP, PARTY GOERS EXPERIENCE NONSTOP EXCITEMENT, WHETHER IT IS HEART-POUNDING MUSIC, SPECTACULAR LIGHT SHOWS, OR A BREATHTAKING SUNSET UP ON THE ROOF.